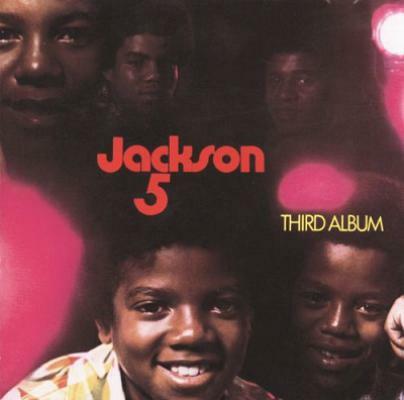 This album by the Jackson 5 takes me right back to my youth, growing up in Stoke Newington in North East London. In those days anything the Jacksons did was an inspiration. However, one particular track on this album that spoke to me on many levels was ‘I’ll Be There’. I suppose being an only child, listening to this song brought a kind of reassurance - Beyond Flesh! I was even modeled after Michael Jackson by my mum. From boyhood to manhood, my mum never let anyone touch my hair! I’m not trying to be too melancholy or chime in violins here but it was an important album for me.